Only a few, obscure signs point the way to two hidden gems in Monterey County. With a combined 8,000 acres, it&apos;s hard to believe that they are considered "hidden." 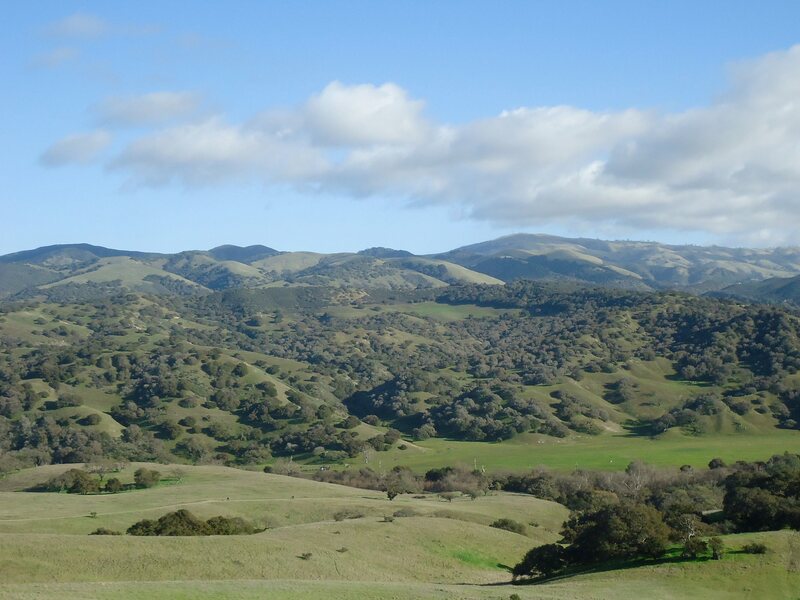 And yet, only a few miles away from the bustling tourist center of Monterey, the Fort Ord public lands offer epic and remote wildlands for the adventurous visitor. These parks weren&apos;t always so quiet and serene. Nearly 2 million soldiers served at Fort Ord, which was once the nation&apos;s leading basic training center. The Army needed a sprawling expanse of land for combat exercises and firing ranges. When the base was closed in the 1990s, the community was gifted thousands of acres of forest, beaches and grasslands. Let&apos;s start our tour at Fort Ord Dunes State Park. 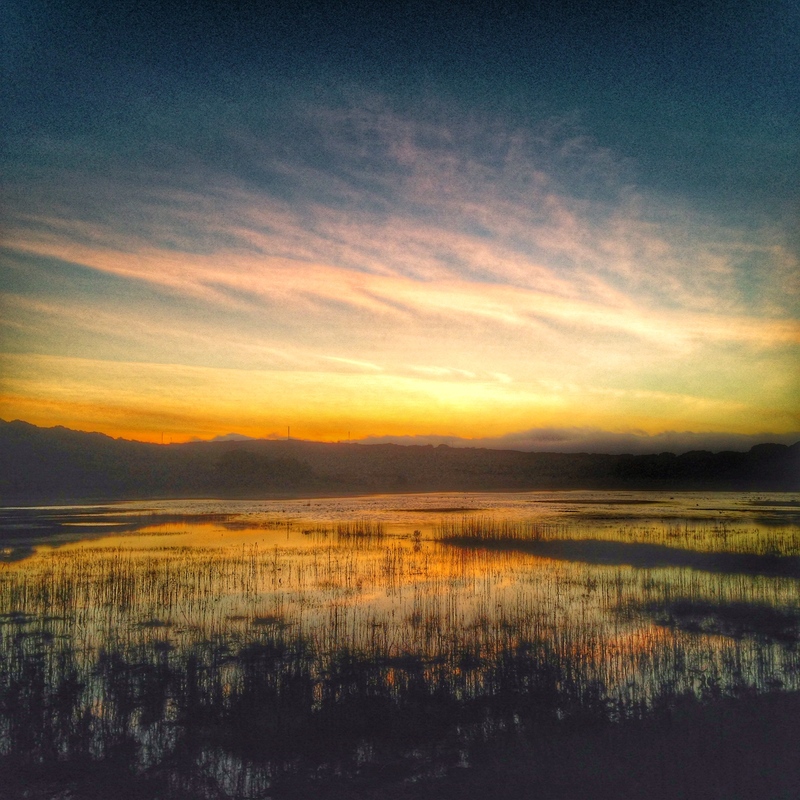 Located off of Highway 1, this park offers four miles of secluded shoreline. The park is dominated by its towering sand dunes with panoramic views of the Monterey Bay. 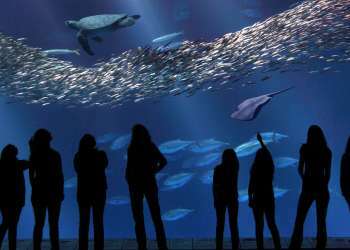 On clear days, visitors can see the Santa Cruz Mountains all the way to the Monterey Peninsula. You will also find remnants of the site&apos;s military history. Watchtowers and ammunition bunkers remind visitors of its time as a firing range. To get to the park, get off on the Imjin or Lightfighter exits, and follow the directional signs. A free parking lot is located steps away from the beach. You can also bike into the park. The 18 mile Monterey Bay Coastal Recreation Trail is a paved path that connects to Pacific Grove and Monterey to the south. 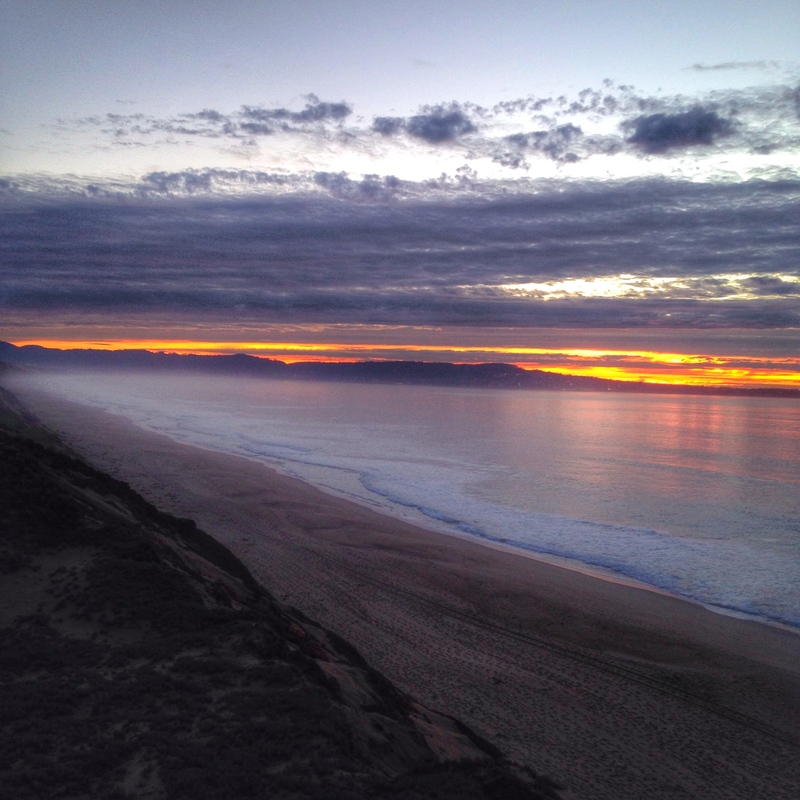 Fort Ord Dunes State Park is one of the most secluded and beautiful beaches in California. If you are seeking your own private sanctuary, this is the place. Bring a picnic lunch and enjoy the sweeping views and roaring waves. 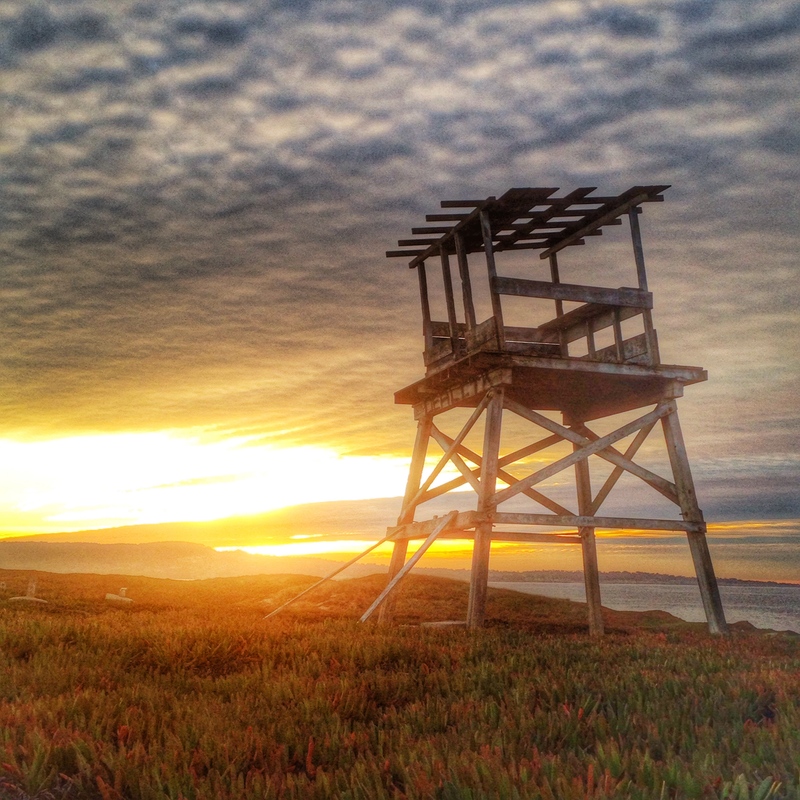 Another rugged adventure awaits at the Fort Ord National Monument. Over 80 miles of trails are available for hikers, mountain bikers and equestrians. Trails wind under gnarled oaks and through scrub-lined canyons. The park comes alive in the winter and spring. Winter storms fill one of the park&apos;s signature features: vernal pools. These seasonal ponds attract rare animals and migratory birds. I enjoy visiting during sunset, when the pools reflect the brilliant sky. With my binoculars, I&apos;m on the lookout for visiting waterfowl, and for rare amphibians, including the endangered tiger salamander. Fort Ord amphibians spend most of the year buried in burrows, awaiting the rainy season. Come in the springtime to view the park&apos;s explosive bloom of wildflowers. Purple lupine, poppies and yellow tidytips cover the grasslands with a vibrant display. Look out for Fort Ord&apos;s other rare plants and animals, including bobcats, deer, hawks, coyotes and turkeys. 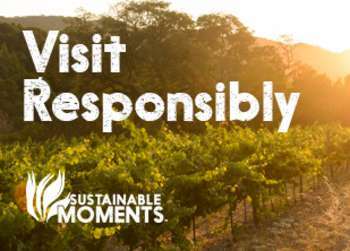 For expansive views of Monterey County&apos;s mountain ranges, enter the park from Highway 68. Look for the Badger Hills trailhead sign, or enter from Laguna Seca Recreation Area. 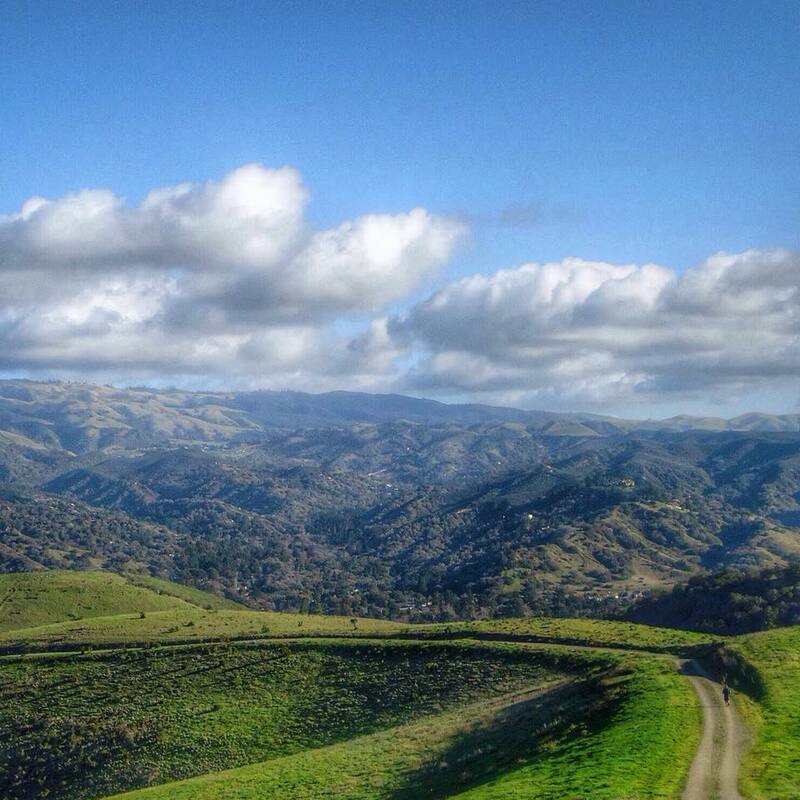 Steep climbs award you with epic views of the Santa Lucia Mountains. 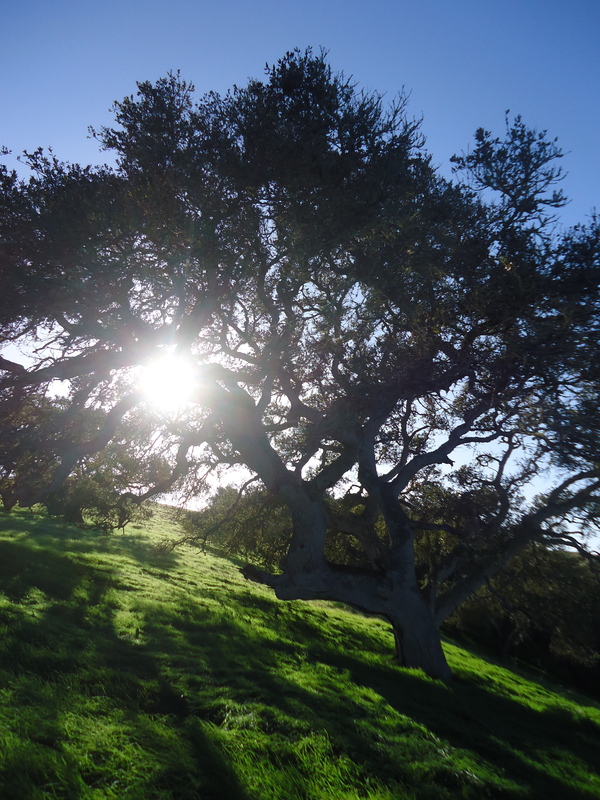 With over 8,000 acres, the Fort Ord public lands offer an experience unlike anywhere else in California. From its otherworldly oak forests to its colossal dunes, this hidden gem has surprises around every corner. I highly recommend visiting during the winter and spring seasons, when the parks are full of color and the crowds are thin. The sounds of combat exercises may be gone, but its serenity is a tribute to the many who trained and served here. 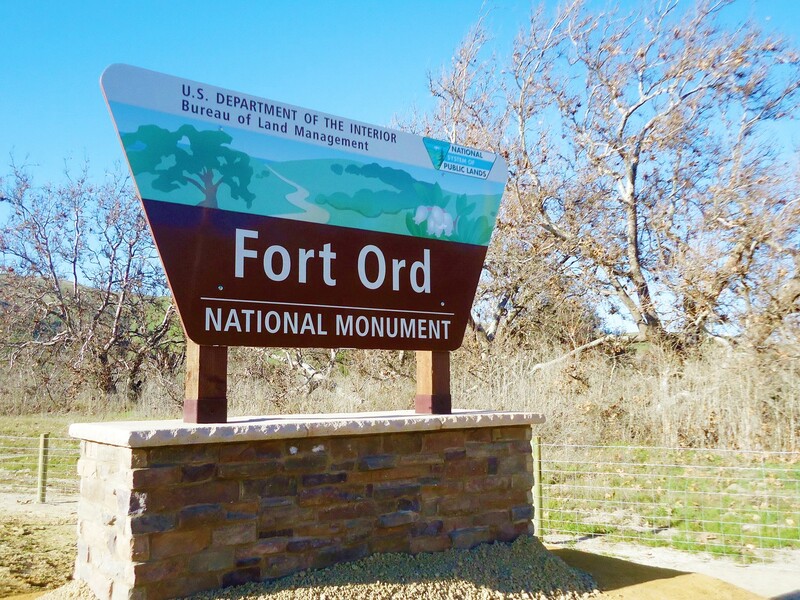 Find maps and directions to Fort Ord National Monument at fortordfriends.org. Eric Palmer works for the City of Monterey's Communications and Outreach Office. He is a photographer, filmmaker and competitive runner. 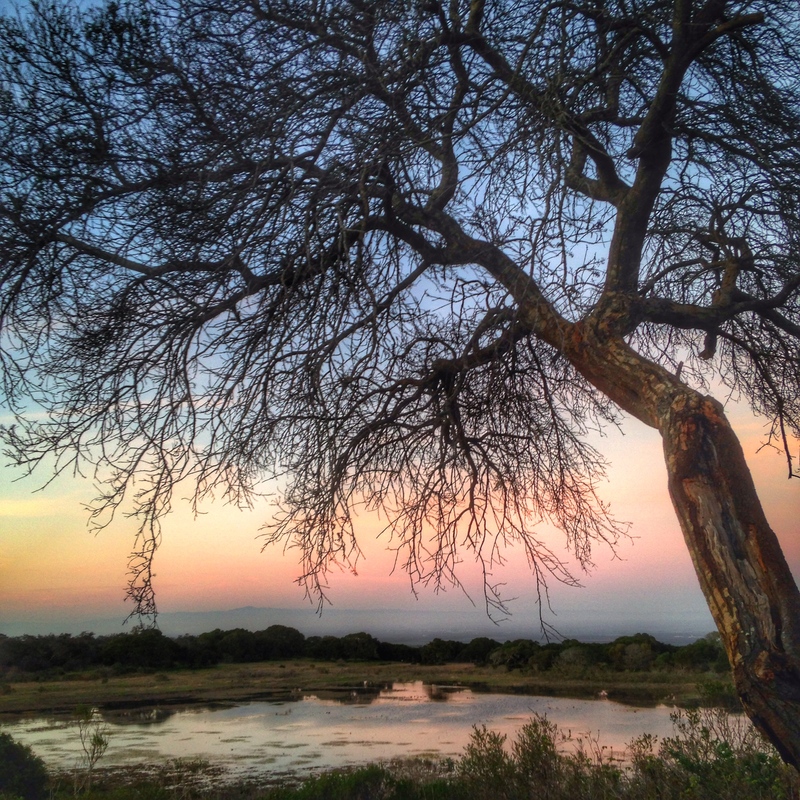 Check out his photographs around the Monterey Bay on Instagram at @cityofmonterey and @espxc.